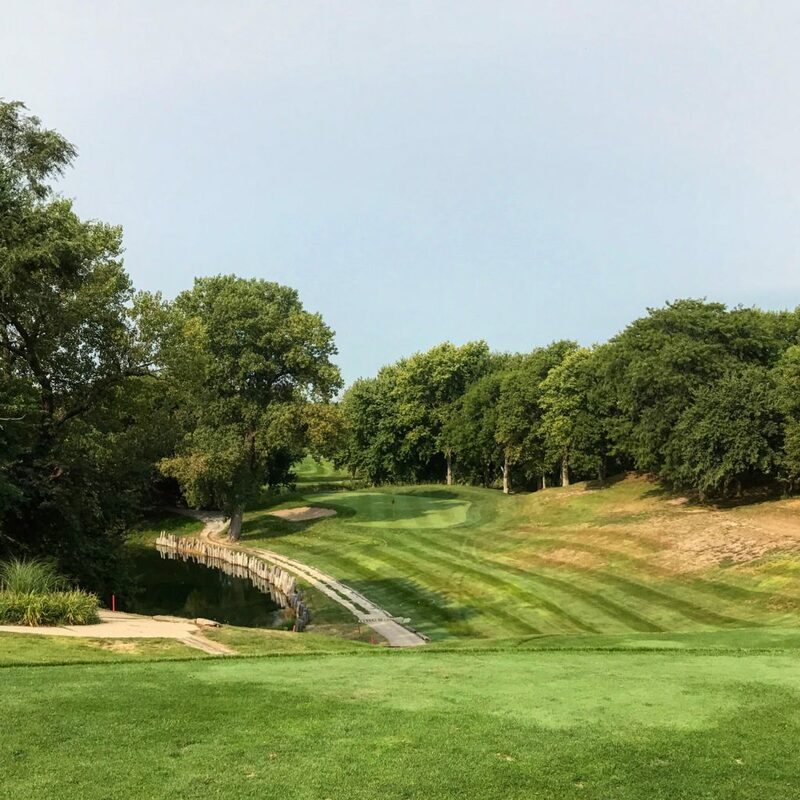 York Country Club will host the 45th Nebraska Women's Amateur Championship, June 26-28. It will be the first time hosting for York Country Club, though the club has hosted several other NGA and NWAGA events. Scottsbluff’s Jordan York is the defending champion after winning last year at Beatrice Country Club. Entries open May 1 at 8 a.m. CDT, visit the Entry tab for more details. Entry fee of $155 must be paid by every player. Entry fee will be refunded regardless of reason if the NGA is notified (402-505-4653) before the close of entries. After the close of entries, fee will be refunded in the event of injury or illness, if requested no later than Jne 25. No refund for any reason after June 25. A $25 service charge will be deducted from all refunds. Entries must be received by NGA no later than 5 p.m. C.D.T. on Wednesday, June 19, 2019. Late applications are not acceptable and will be automatically rejected. (Entries by telephone, e-mail, or FAX not acceptable.) Time limit for entries means time of receipt at NGA (not time entry is sent or transmitted to NGA). Entries should be submitted early to allow ample time for delay or error in transmission. The risk of delay or error in transmission lies solely with the entrant and the NGA will have no liability with respect to any such delay or error and the consequences therefrom, including rejection of the entry. 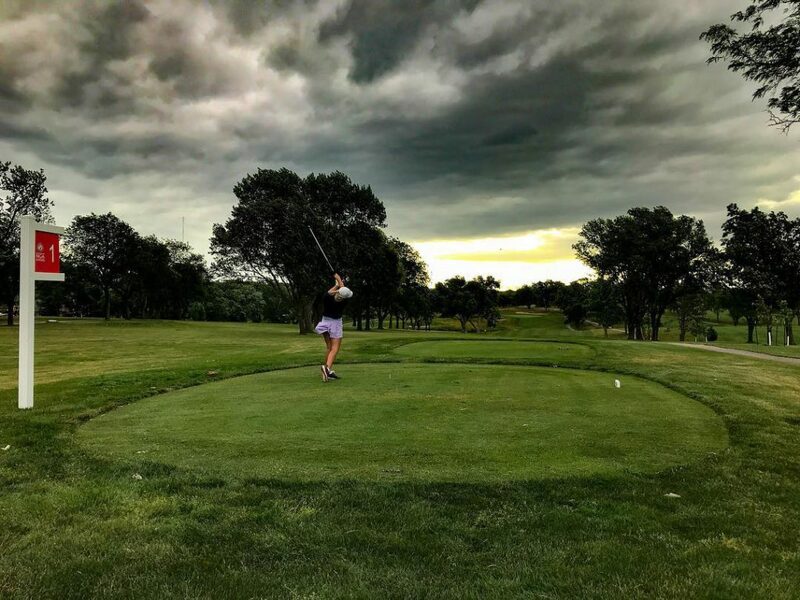 Link below to access a current list of entries received by the NGA for the 45th Nebraska Women's Amateur Championship. The Championship will feature real-time scoring beginning Wednesday, June 26. Pairings will be available here following the June 19 deadline.